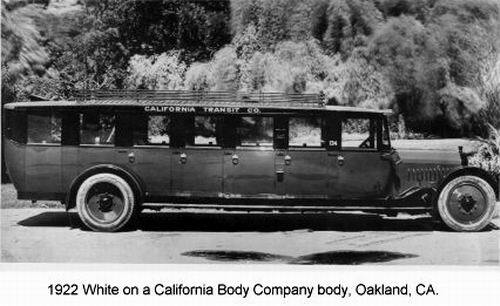 The White Motor Company was an American automobile and truck manufacturer from 1900 until 1980. 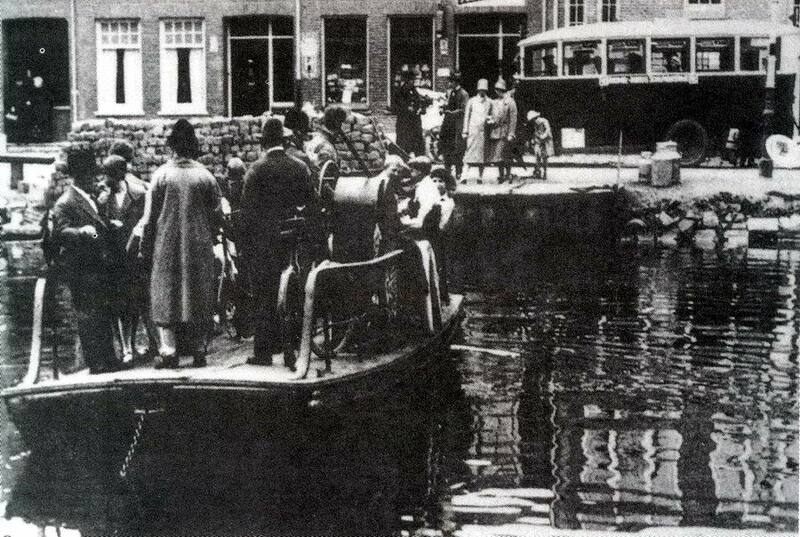 The company also produced bicycles, roller skates, automatic lathes, and sewing machines. 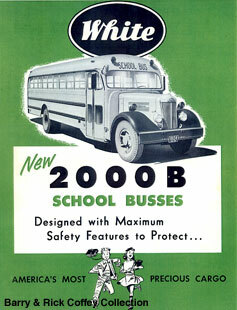 Before World War II, the company was based in Cleveland, Ohio. 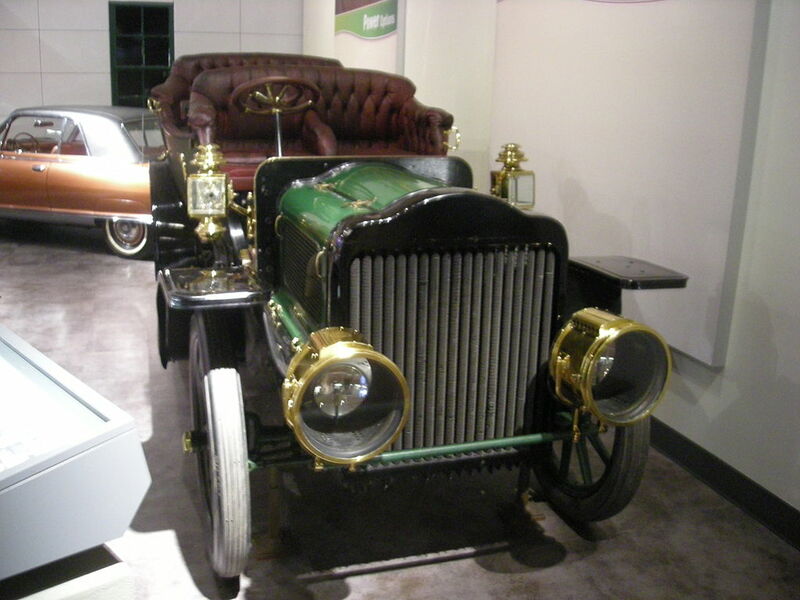 About 1898, Thomas H. White purchased a Locomobile steam car and found its boiler unreliable. His son, Rollin, set out to improve its design. Rollin White developed a form of water tube steam generator which consisted of a series of stacked coils with two novel features: the first was that the coils were all joined at the top of the unit, which allowed water to flow only when pumped, allowing control of the steam generation; the second was pulling steam from the lowest coil, closest to the fire, which allowed control of steam temperature. This second point was critical because the White steamer operated with superheated steam to take advantage of steam’s properties at higher temperatures. Rollin White patented his steam generator, US patent 659,837 of 1900. 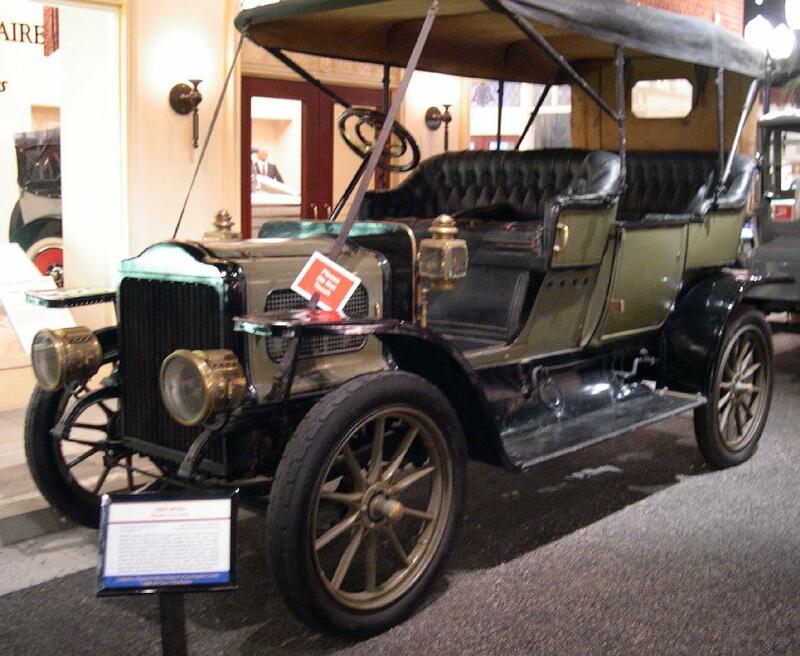 A 1907 White Model G steam touring car at the Henry Ford Museum. 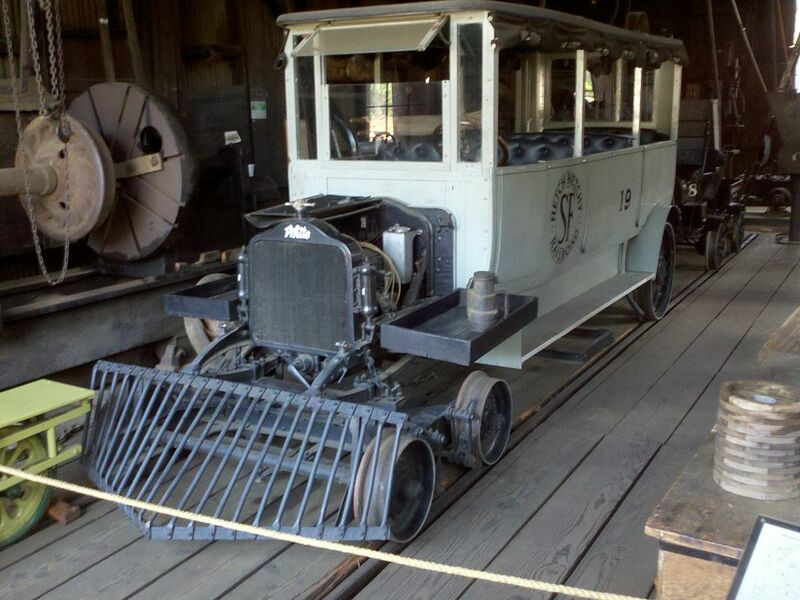 Rollin H. White patented his new design and offered it to, among others, Locomobile. Finally, he persuaded his father, founder of the White Sewing Machine Company, to allow the use of a corner in one of his buildings to build an automobile. 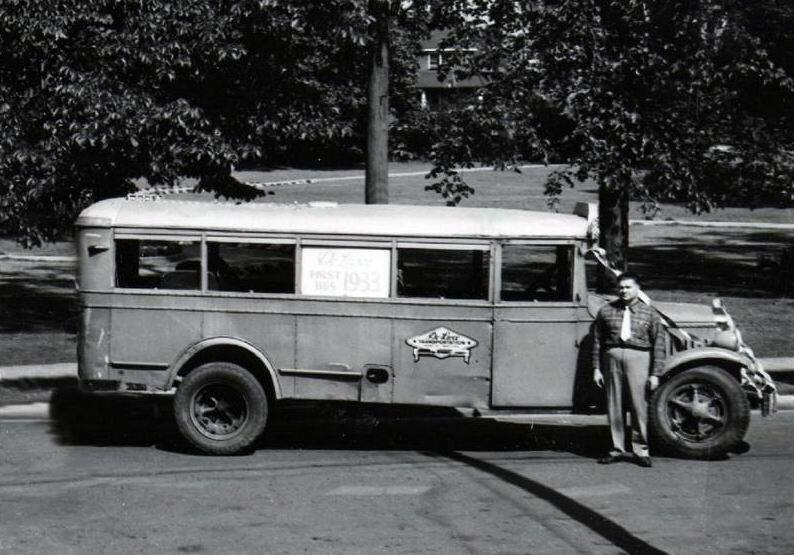 White’s brother Windsor, who was a management talent, joined the business venture, followed by their brother Walter, who became instrumental in the sales, promotion and distribution of the product. 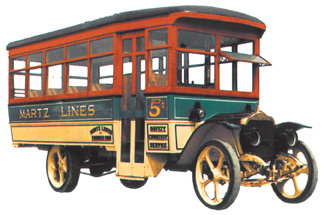 The first group of fifty cars were completed in October 1900, but none were offered to the public until April 1901 so the design could be thoroughly tested. 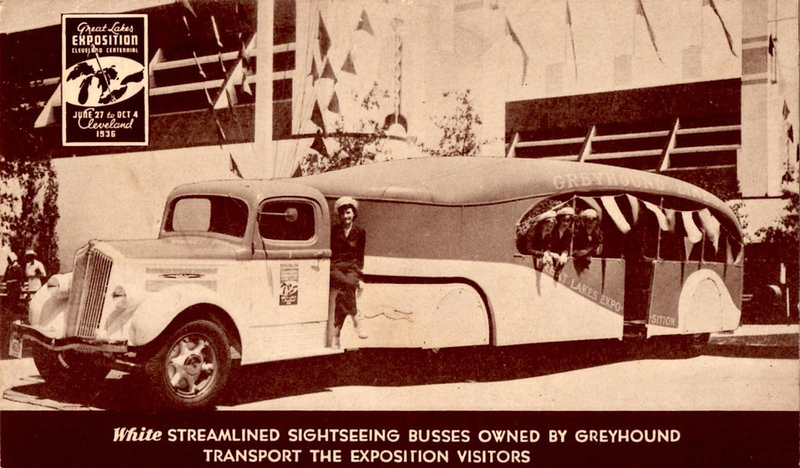 Since the cars were being offered by the automobile department of the sewing machine company, White could not afford to diminish the reputation of the parent company by the introduction of an untested product. 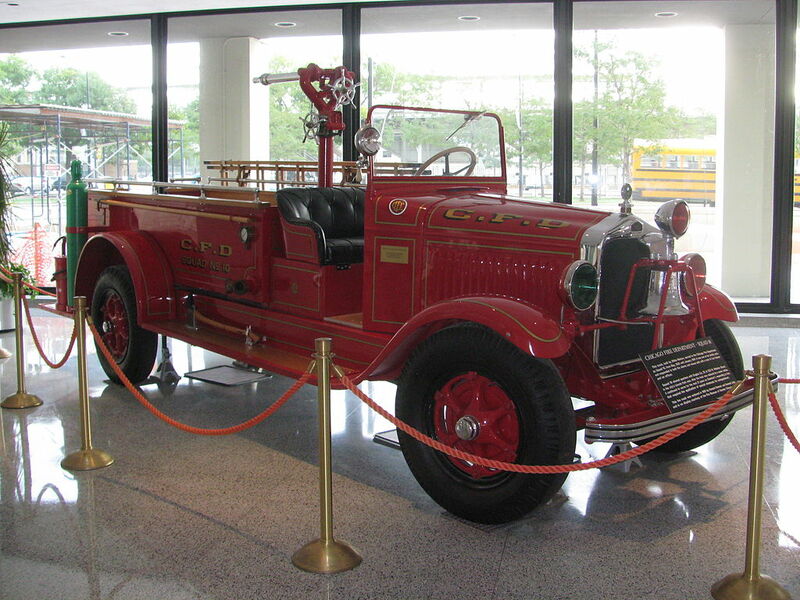 It became necessary in 1905 to separate the automobile department from its parent company to accommodate the growth of the business and to physically separate them, as a fire in one could ruin both operations. On July 4, 1905, a racing steam car named “Whistling Billy” and driven by Webb Jay set a record of 73.75 mph (118.69 km/h) on the Morris Park Racecourse. 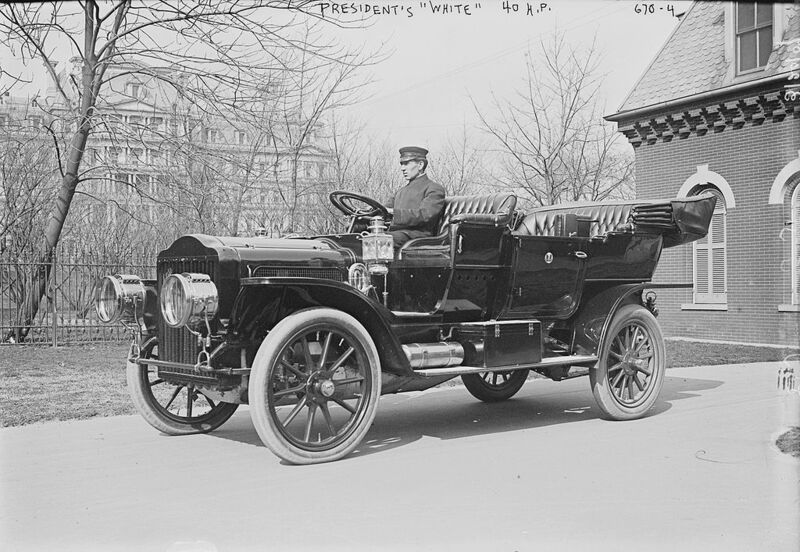 A 1907 White steamer was one of the early vehicles in the White House when Theodore Roosevelt, the 26th President of the United States, allowed the Secret Service to use the car behind his horse-drawn carriage. In 1909, president William Howard Taft converted the White House stables into a garage and purchased four automobiles: two Pierce-Arrows, a Baker Electric, and a 1911 White. 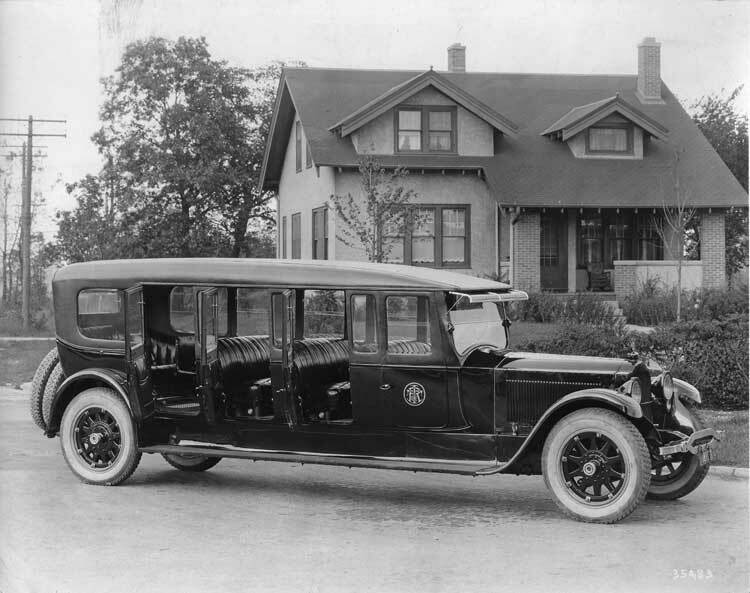 This $4,000 car was one of the last steam cars produced and proved a favorite of the President who used bursts of steam against “pesky” press photographers. 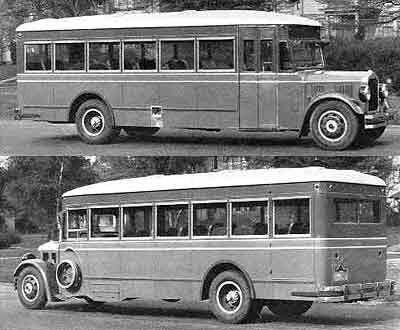 The 40 hp (30 kW) White Model M 7-seat tourer generated favorable press for the newly formed White Motor Company. 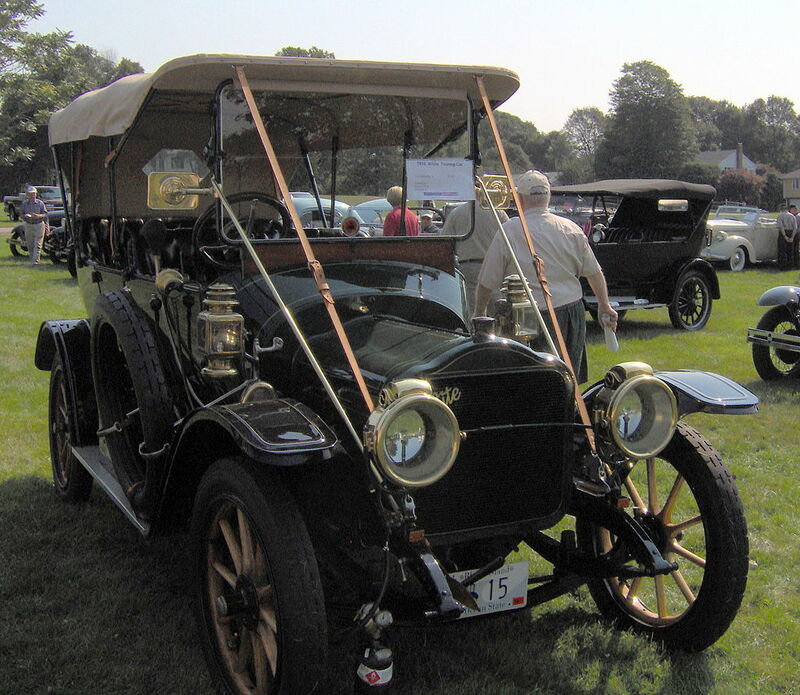 The last steam car was built in January 1911 as the company made a transition to gasoline-powered vehicles. The company continued to show them in their catalogues as late as 1912. 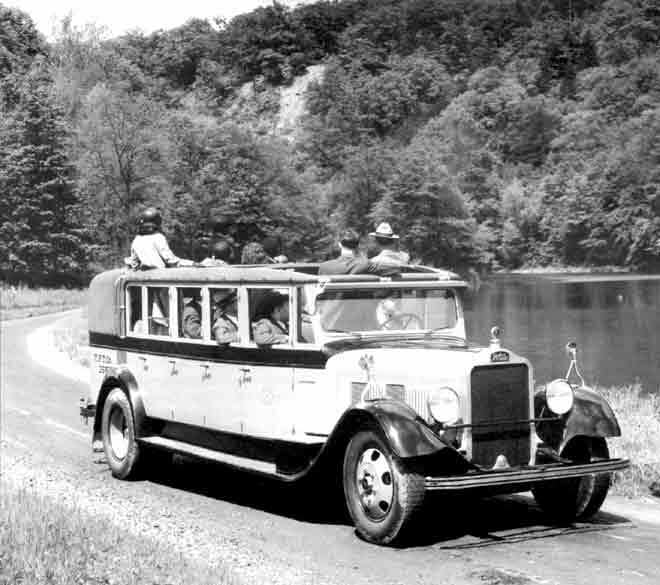 About 10,000 White steam-powered cars were built, more than the better known Stanley. White companies’ manufacturing facility expanded. 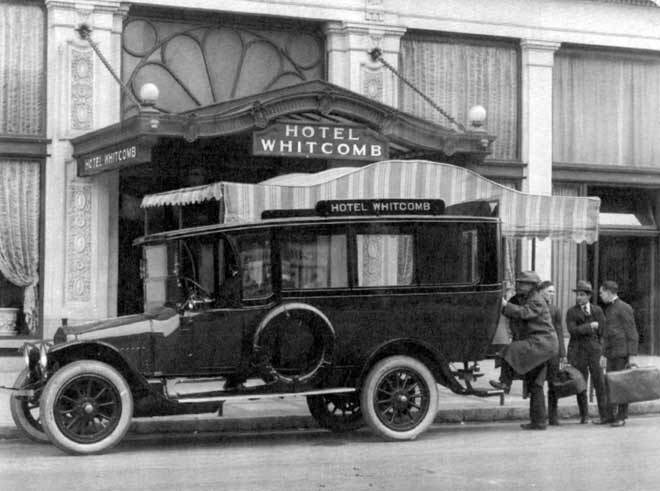 The White steamer used unique technology, and it was vulnerable in a market that was accepting the internal combustion engine as the standard. 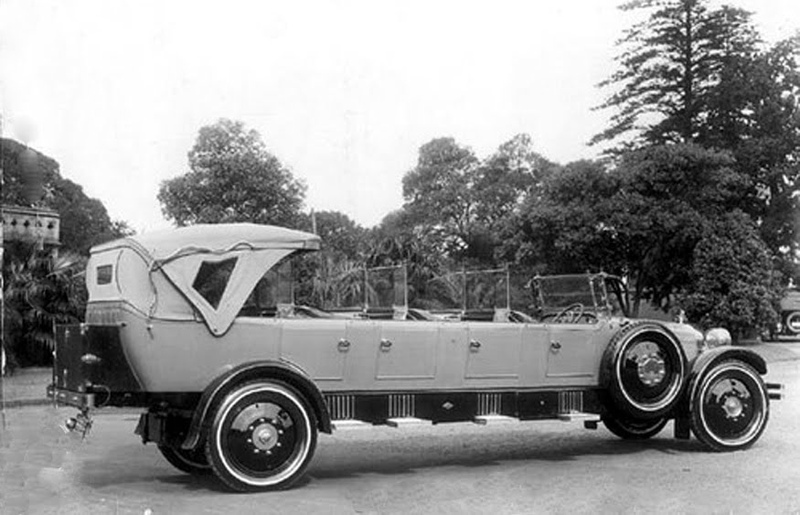 White canvassed existing gas manufacturers and licensed the rights to the Delahaye design for the “gas car”, showing a chassis at an English auto show in December 1908. 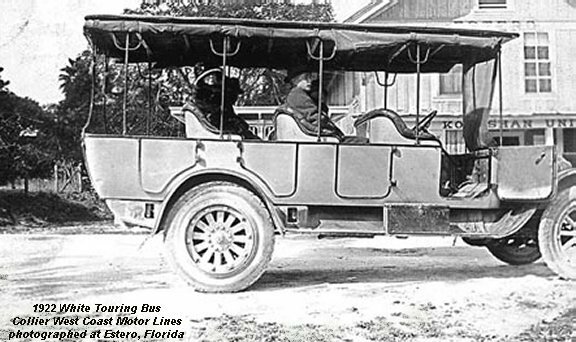 Rollin became more interested in agricultural tractors, and developed designs for tractors derived from standard White truck parts. 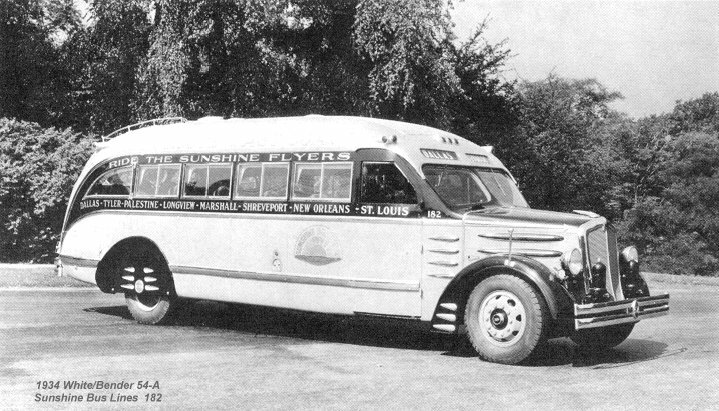 When the White Company was not interested in producing tractors, Rollin set out to develop his own designs and, with brother Clarence, eventually founded Cleveland Motor Plow, which later became Cletrac tractor. 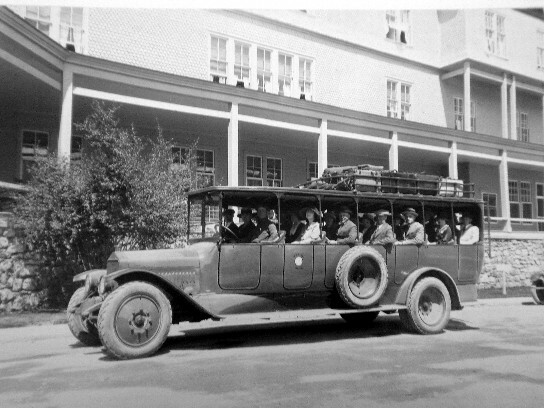 In the early 1920s, Rollin briefly produced the Rollin car to diversify the tractor company, but found it could not compete in cost versus price against much larger manufacturers. 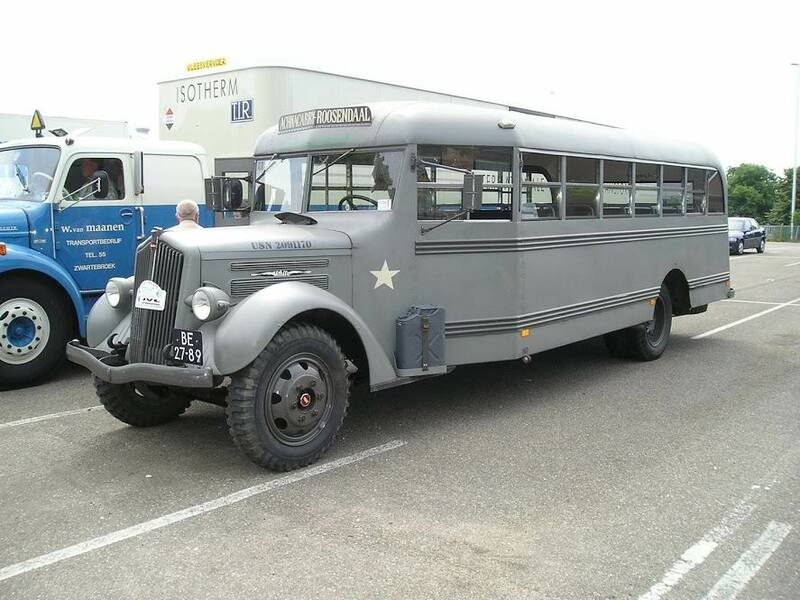 White Motor Company ended car production after WWI and began producing trucks. The company soon sold 10 percent of all trucks made in the US. Although White produced all sizes of trucks from light delivery to semi, the decision was made after WWII to produce only large trucks. 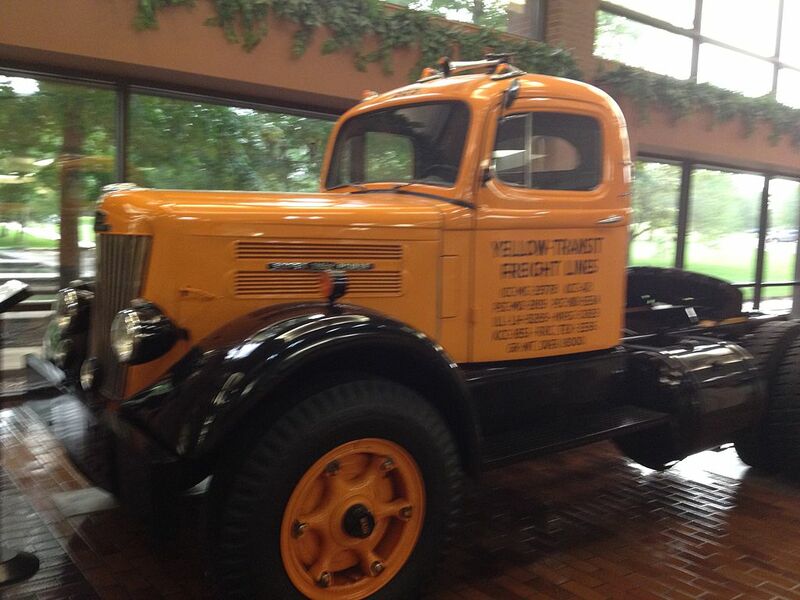 White acquired several truck companies during this time: Sterling, Autocar, Diamond T, and REO. White also agreed to sell Consolidated Freightways trucks through its own dealers. 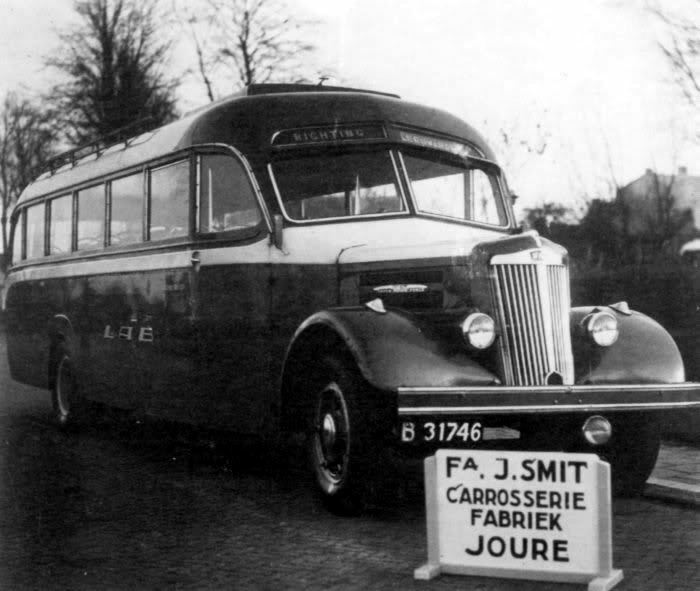 White produced trucks under the Autocar nameplate following its acquisition. 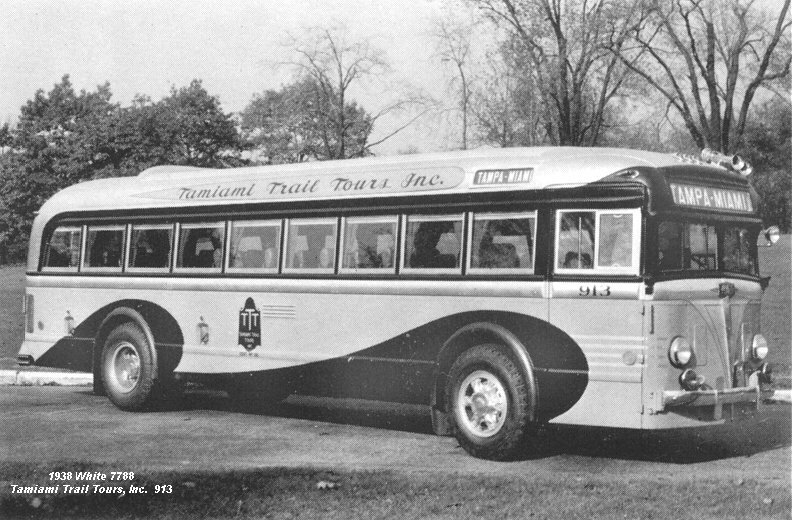 Diamond T and REO Motor Car Company became the Diamond REO division, which was discontinued in the 1970s. 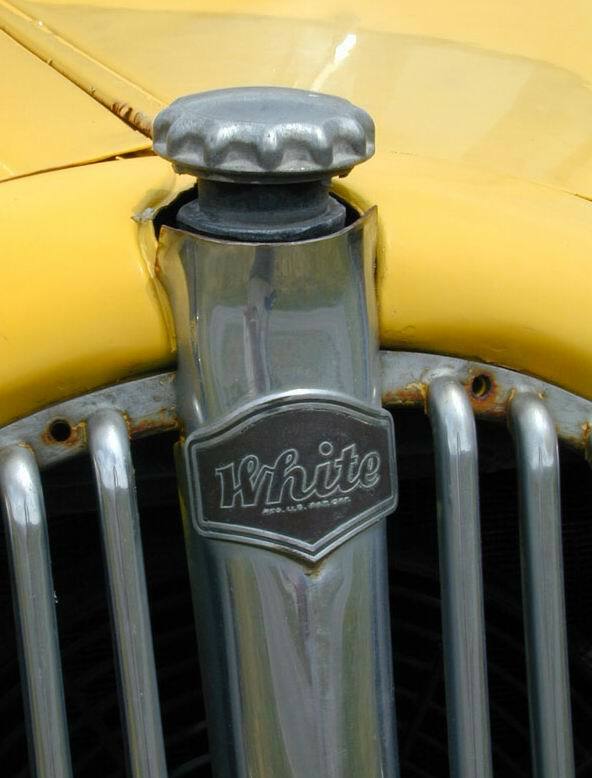 A White semi performed a role in the 1949 James Cagney film, “White Heat“. 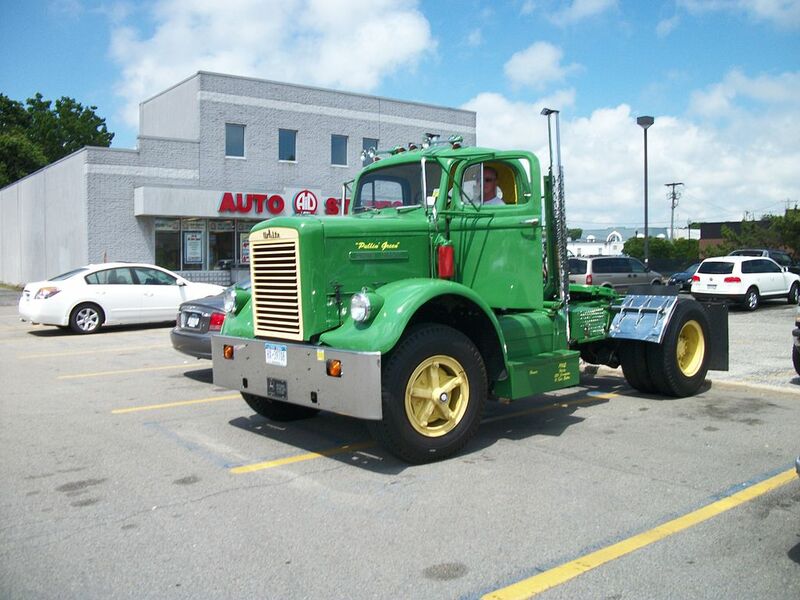 This era was probably the peak of White Motor market penetration, with the substantial gasoline engined tractors moving a large part of the tractor trailer fleet. 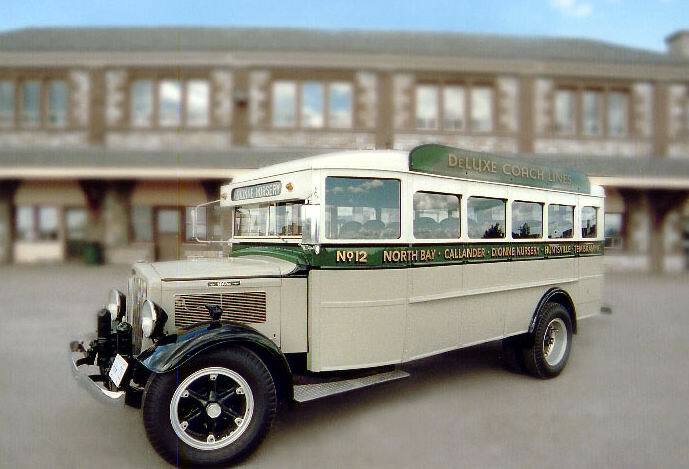 In the 1930s, White produced 500 of their small Model 706 buses specifically designed to carry passengers through the major National Parks of the western US. 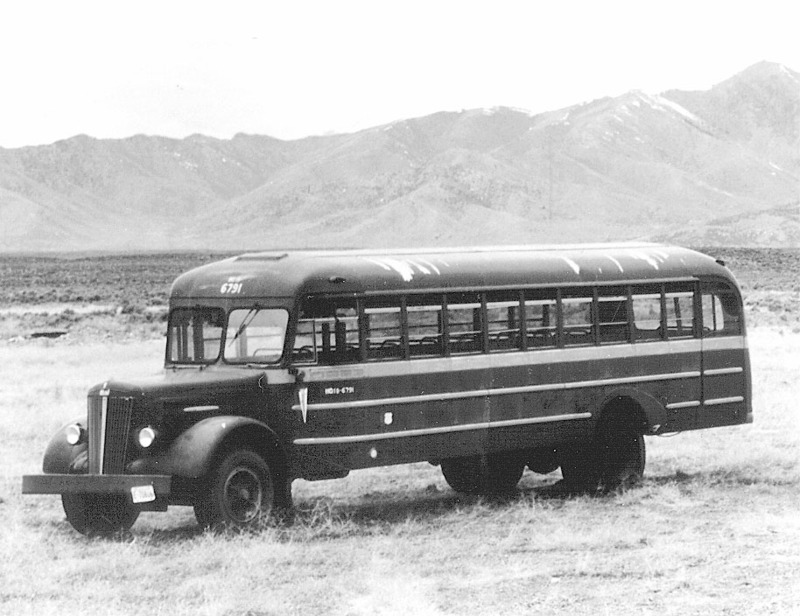 The distinctive vehicles, with roll-back canvas convertible tops, were the product of noted industrial designer Alexis de Sakhnoffsky, and originally operated in seven National Parks. 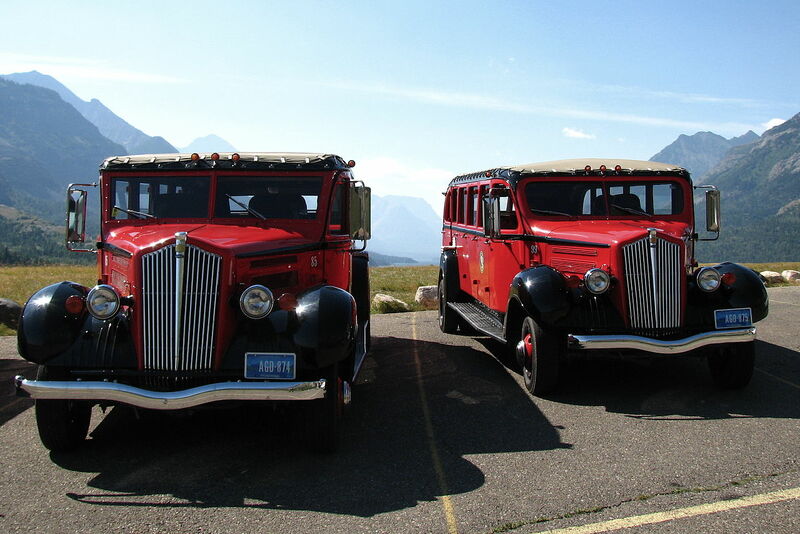 Today, Glacier National Park operates 33 of their original 35 buses, where they are referred to as “Red Jammers“, and 8 (of an original 98) have been restored for renewed service in Yellowstone National Park. 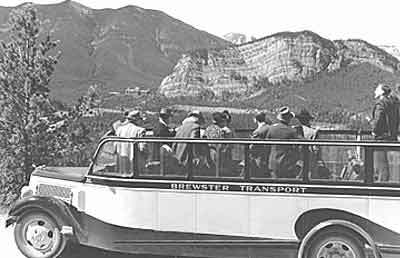 Glacier National Park‘s 33 buses were refurbished by Ford Motor Company and TransGlobal in 2000-2002, while Yellowstone National Park‘s eight buses were refurbished by TransGlobal in 2007. 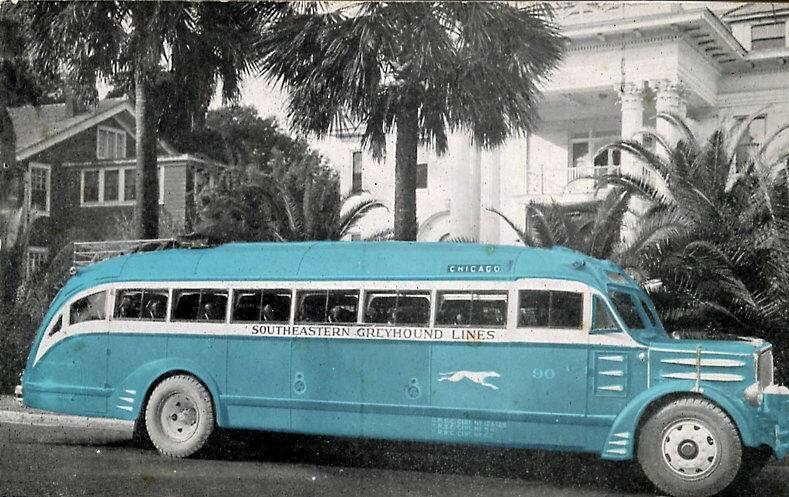 Glacier has kept one bus in original condition. 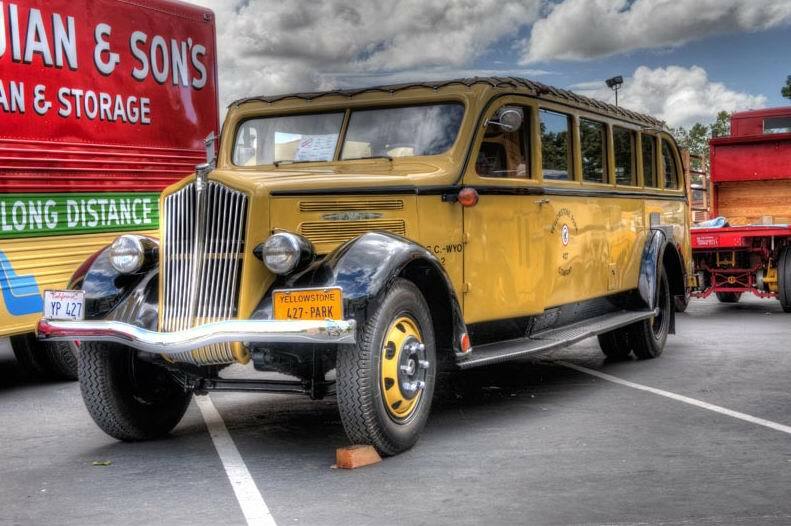 Yellowstone has five White buses in original condition, two model 706s and three older units as well. 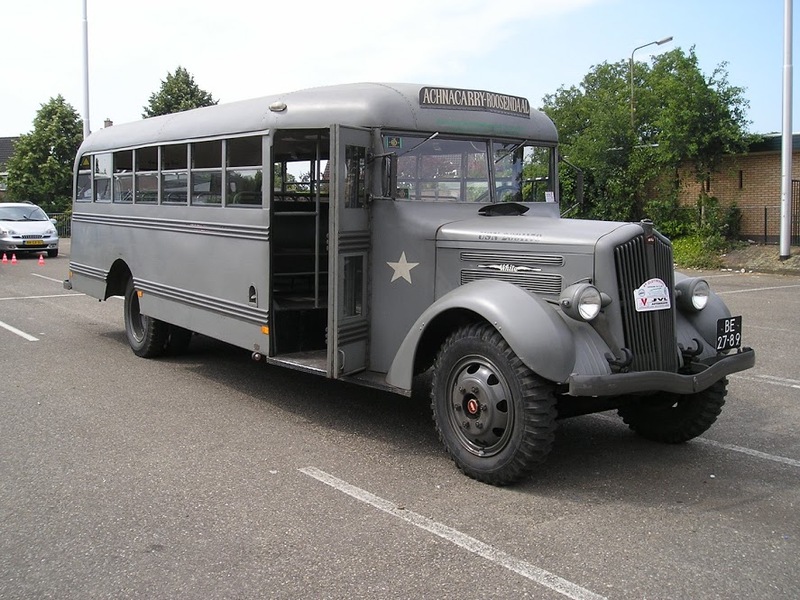 In addition, Gettysburg National Battlefield operates two of Yellowstone’s original buses. 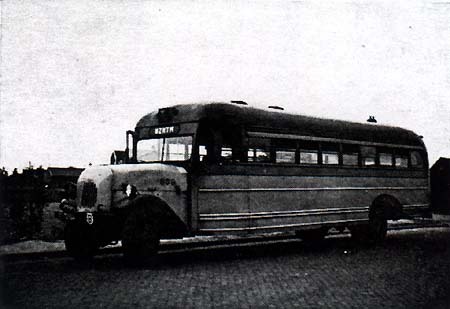 During the time brothers Walter and Windsor White ran the company, it offered a library branch, a store which sold necessities at low cost, sports teams, and concerts by orchestras and jazz bands, as well as musical performances by the workers, many of whom were immigrants from Slovenia and Poland. The company also had picnics at Euclid Beach Park. After Walter White died from a traffic accident, management changed and so did the firm’s culture. 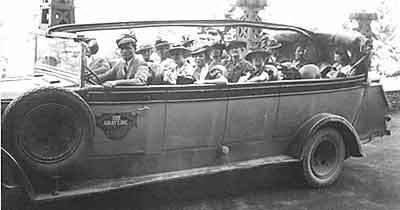 Employees started one of the country’s first automobile unions. 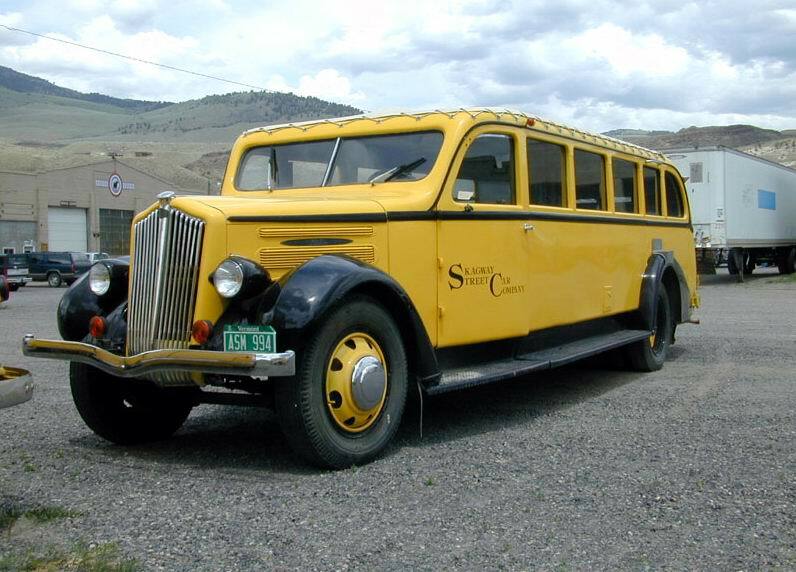 The Great Depression caused a drop in sales, forcing White to merge with Studebaker. However, White soon became independent again. In 1935, Robert Fager Black became president, but workers were still unhappy, and they went on strike. Black tried talking to the workers who were striking, and he even got baseball equipment for them and let them play while on strike, so they would have something to do. Black learned people’s names, visited the plant frequently, and asked customers if they were happy with what they purchased. Anyone could visit his office. 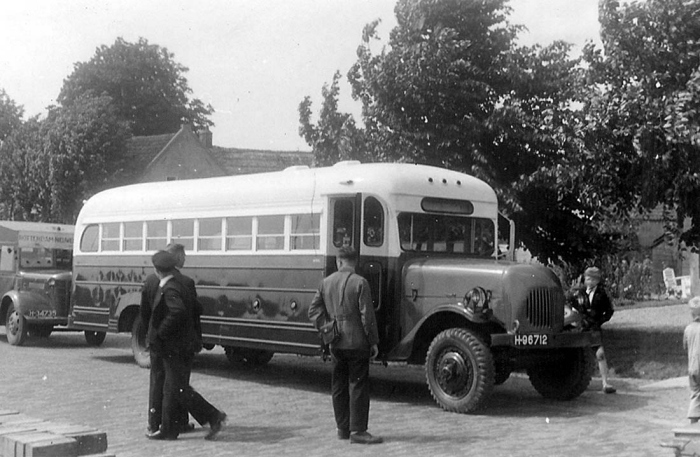 Black brought the company back to where it had once been by World War II, during which the company supplied the military with much of its equipment. White ranked 54th among US corporations in the value of WWII military production contracts. When husbands went to serve, wives took their jobs, and the work force totaled over 4000. 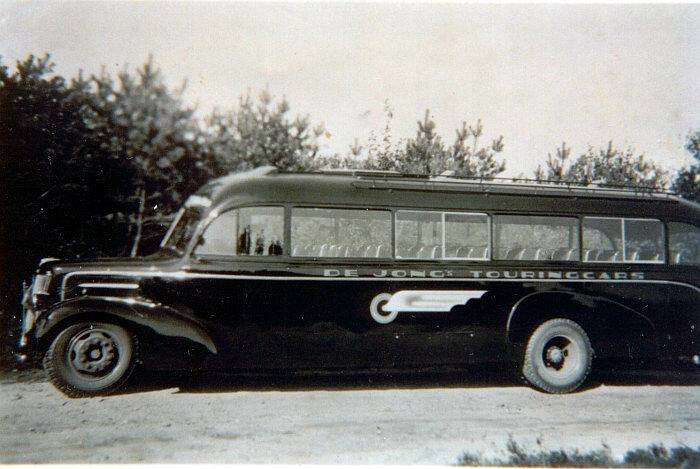 Black provided the services the company had at one time, and helped employees get to work with carpools. 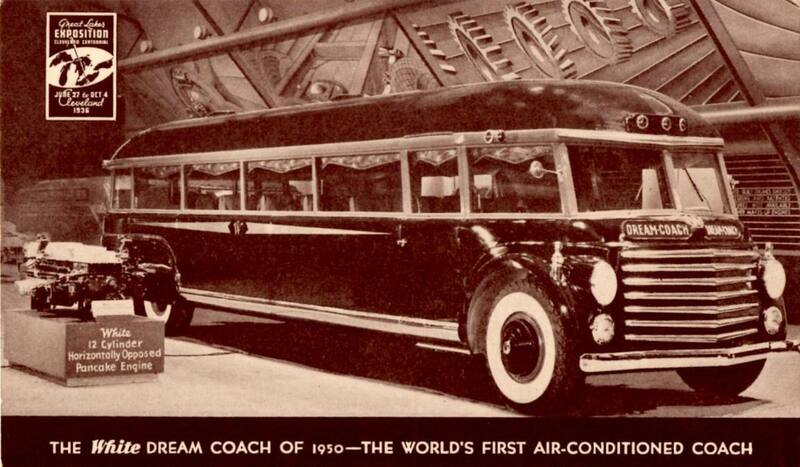 In 1953, White purchased the Autocar Company. 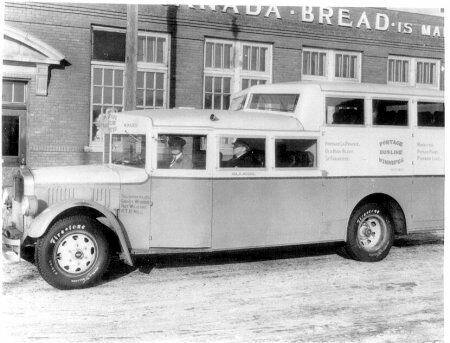 From 1951 until 1977, White Motors also distributed Freightliner trucks. 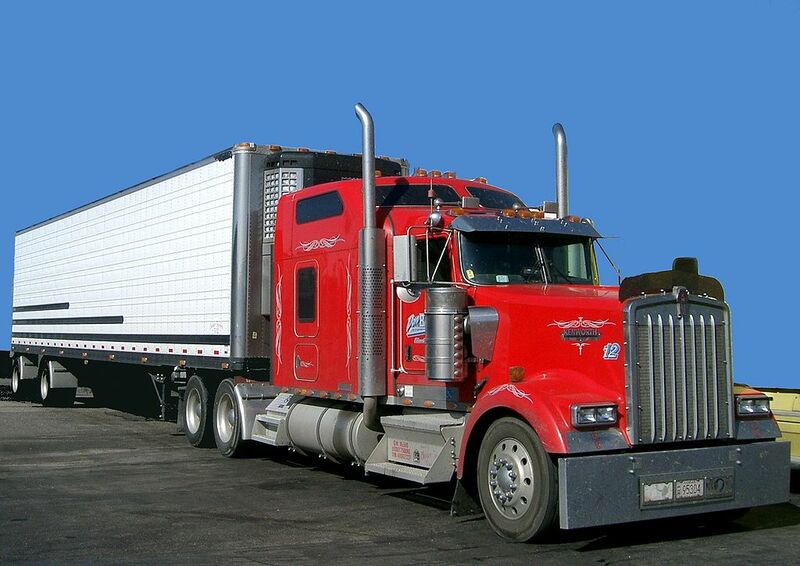 This took place under an agreement with Freightliner’s parent, Consolidated Freightways. 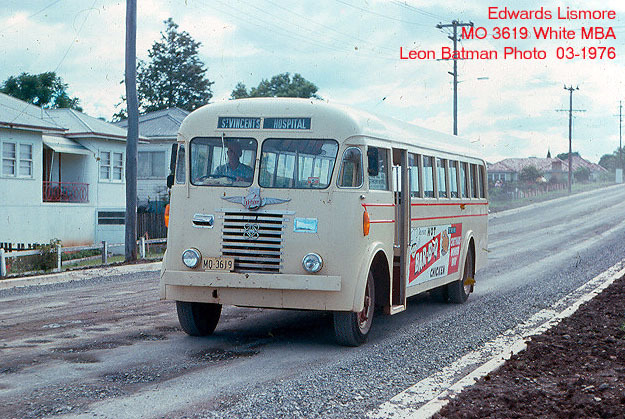 White manufactured trucks under its own brands—White, Autocar, and Western Star—as well, leading to the company becoming known as the “Big Four” through to the mid-1970s. The Sterling nameplate, unused by White as long as the company owned it, went to Freightliner after the companies’ split; it is was used from 1997 to 2008, by Daimler Trucks. Sales dropped during the 1960s, and White tried merging with White Consolidated Industries, the company that once made sewing machines; the federal government blocked this deal. The company opened plants in Virginia and Utah, since they did not have unions, but this did not help. 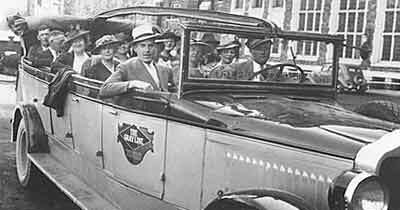 Semon E. “Bunkie” Knudsen, former president of Ford Motor Company, made the company successful for a time, but the decline continued. 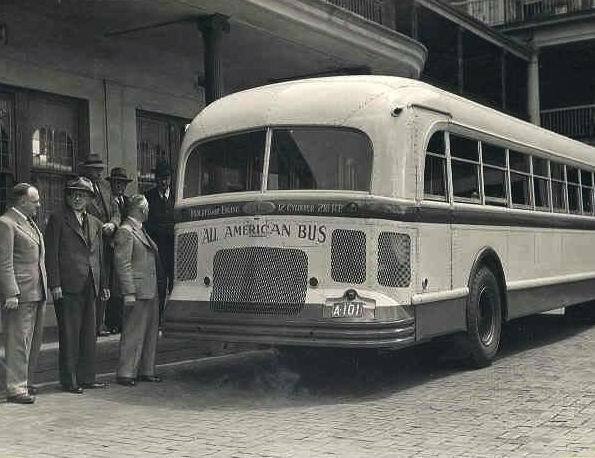 Later, the federal government approved a merger with White Consolidated, which feared being hurt by White Motor’s troubles. 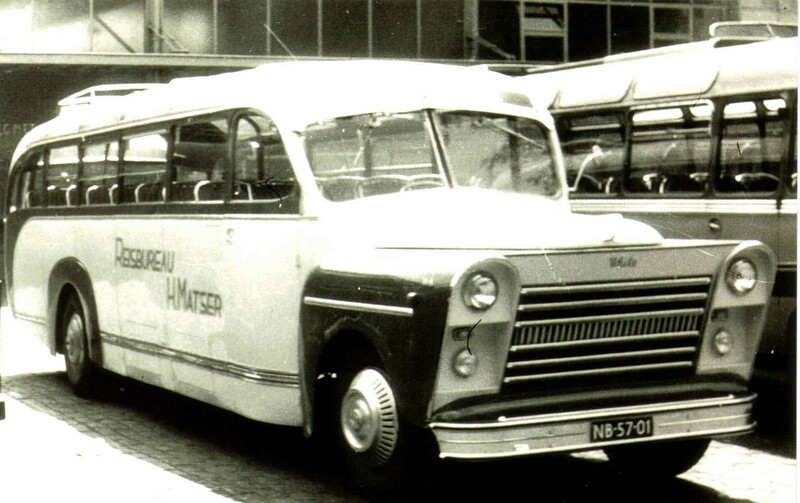 Mergers with Daimler and Renault were also considered. 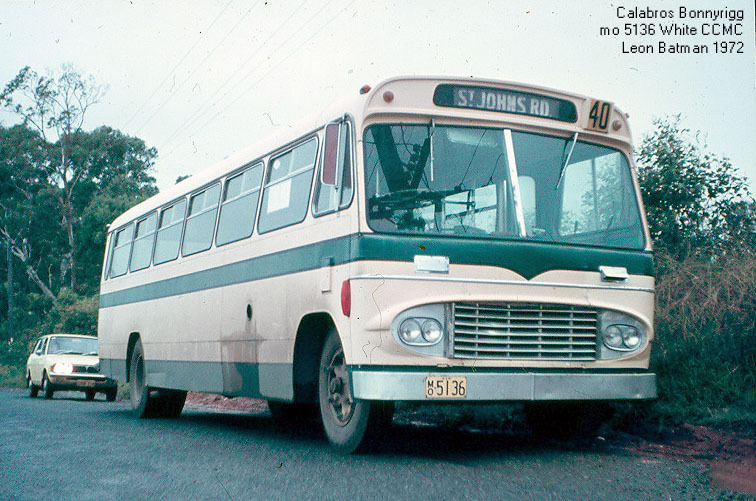 Production was somewhat limited as White did not have a lighter range (13,330 units built in 1978), leading to several attempts at linking up with various European manufacturers. Volvo purchased GMC‘s heavy truck business in 1987 and merged it with White, creating the White-GMC brand. Western Star was sold to Australian entrepreneur Terry Peabody in 1990. Subsequently, Western Star was resold by Peabody to DaimlerChrysler AG and merged with its Freightliner subsidiary. Volvo dropped any reference to White, and is now Volvo Trucks North America. Autocar remained a part of Volvo until 2000, when the trademark was withdrawn from the market, and was subsequently sold to Grand Vehicle Works together with the Xpeditor low cab forward heavy duty product, which remains in production under the Autocar badge, the last vestige of what was once America’s leading commercial vehicle producer. A former White subsidiary, White Farm Equipment, produced farm tractors until 2001. As of 2006, the only products made under the White name is a series of corn planters (made by AGCO) and garden tractors (made by MTD Products). A fantastic site , very good information on White . I have a White Compact 1500 D . Serial no 684411 , I believe the only one in the UK . I have no know history on it .